If you love bike riding and need to buy the best helmet for you in order to keep you safe, then you came to the right place. 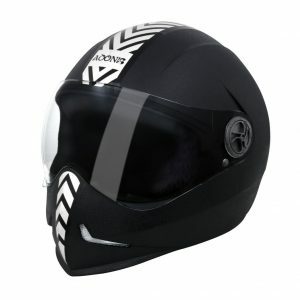 In this post I will tell you about the Best Helmets In India 2019, that is top 10 helmets in India 2019. I will also indicate the features and price of these helmets. But first, before going to buy the helmet you should know about the best helmets brands in India. 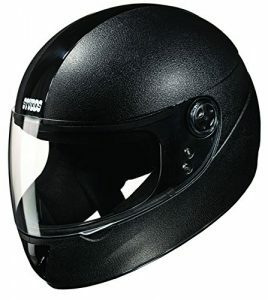 There are many brands of helmets but Vega & Studds are the most popular helmet brands in India. 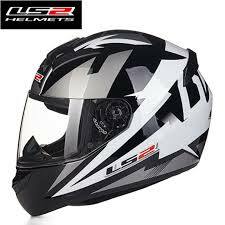 First, I will tell you the Best helmets brands in India. 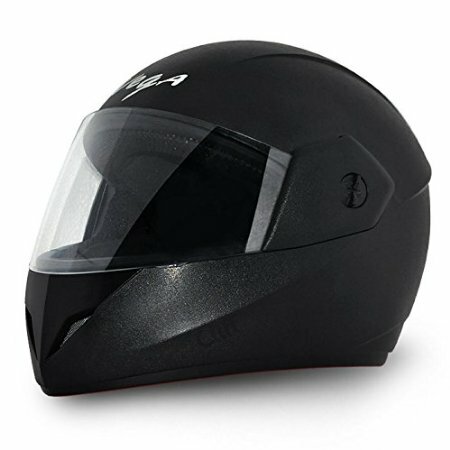 Vega helmets were established in 1994 with the goal to produce high-quality helmets with all the wanted features and reasonable price. New helmets are being tested during the design process, and the results are confirmed by testing labs. Every batch of helmets is also randomly tested before leaving the factory to ensure that each batch meets the standards specified for that model. 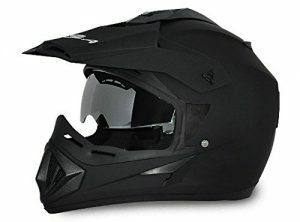 The company provide various type of helmets like open face helmet, full face helmet, off-road helmets to meet the needs of each customer .Price of vega helmets are always less than other brands helmets. Studds is one of India’s leading helmet and bike accessory brand that sets benchmarks in the industry and leads the way with a network of dealerships across the country. And a global footprint across 35 countries in North and Latin America, Europe, Africa, Middle and the Far East. Steelbird is the oldest and leading manufacturer for helmets, Pannier Boxes and Auto Accessories in India. To serve the need of all the customer there is a wide variety of Helmets manufactured by Steel bird in each segment- Open Face, Full Face, Flip-Up Helmets, Flip-Off Helmets, Moto-Cross Helmets, and Carbon Fibre etc. Also, Customised Helmets with anti-scratch, anti-glare and anti-fog visors are fitted as per the requirements of an individual customer. Ls2 was established by Mr.Aurthor Lio in 1990. The helmets of this company comprised of three main elements i.e. numerous accessories, the external shell, and shock absorbing EPS liner what separates this brand from other helmets brand. Few famous models of this brand are of569.1 Scape FF 352-L and FF 350 Atmos. The company manufactures high-precision and excellent products and having the 5-year limited warranty. 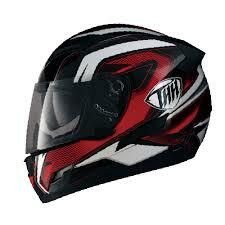 THH stands Tong Ho Hsing, THH is a Taiwan company which manufactures helmets and was established in the year 1974. It has a big brand in the world producing approximately 60,000 helmets in a month. 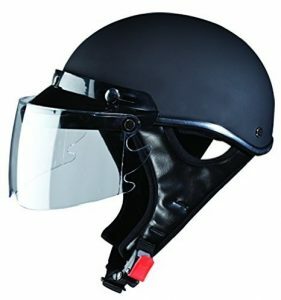 THH is an ISO certified company and also garnered many other quality and competency certifications from different nations of the world.THH is also very famous India and is a successful helmet selling company in India. Among those brands, Vega & Studds are most popular and widely used in India. 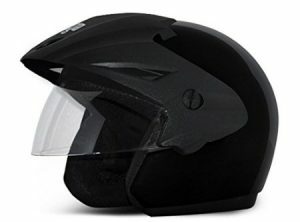 Vega Cliff Full Face Helmet is the best helmet in India 2019. 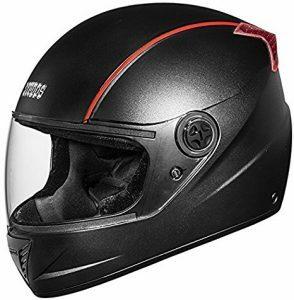 Vega Crux Flip-up Helmet is the second best helmet in India 2019. 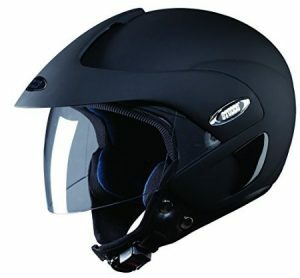 Studds Marshall Open Face Helmet is the third best helmet in India 2019. 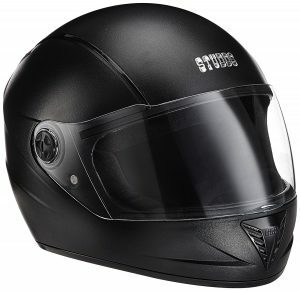 Studds Troy Sporting Half Helmet is the fourth best helmet in India 2019. 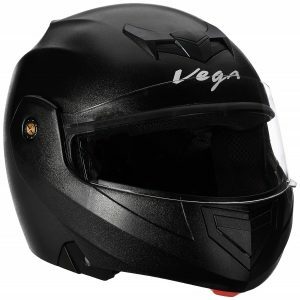 Vega Off-Road Full Face Helmet is the fifth best helmet in India 2019.